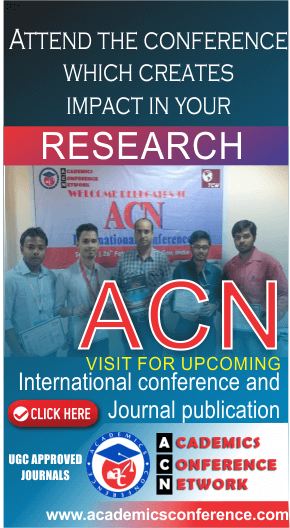 2019 International Conference on Robotics, Automation and Communication Engineering (ICRACE-2019) will be held in Pune, India during May 12th, 2019. 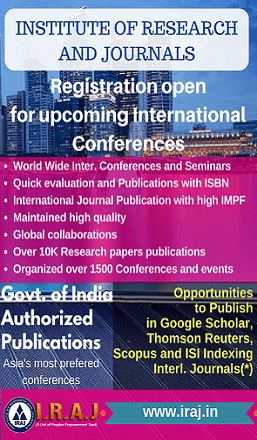 ICRACE-2019 is Organized by SciencePlus(S+) in association with Institute of Research and Journals(IRAJ). 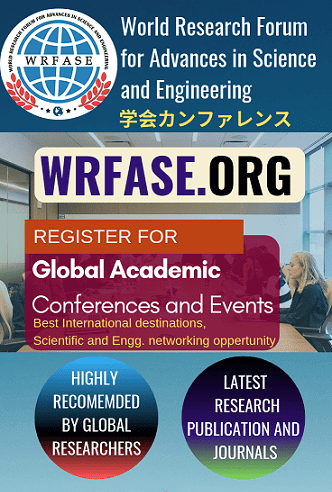 The ICRACE conference is an international forum for the presentation of technological advances and research results in the fields of Robotics, Automation and Communication Engineering. 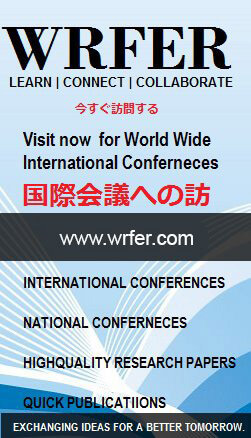 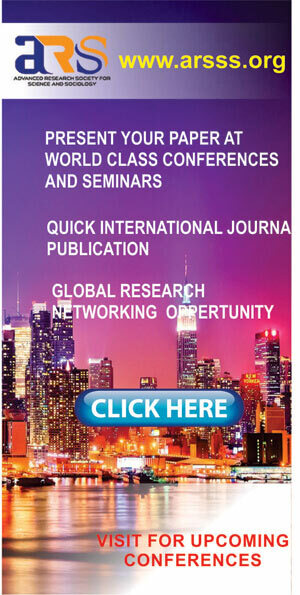 The conference will bring together leading researchers, engineers and scientists in the domain of interest from around the world. 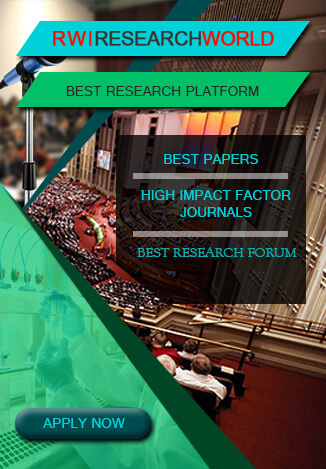 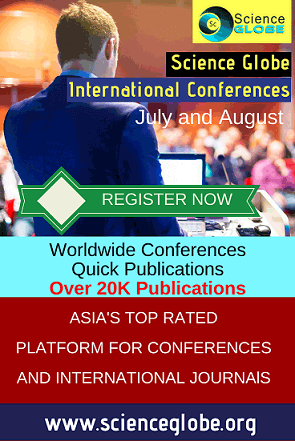 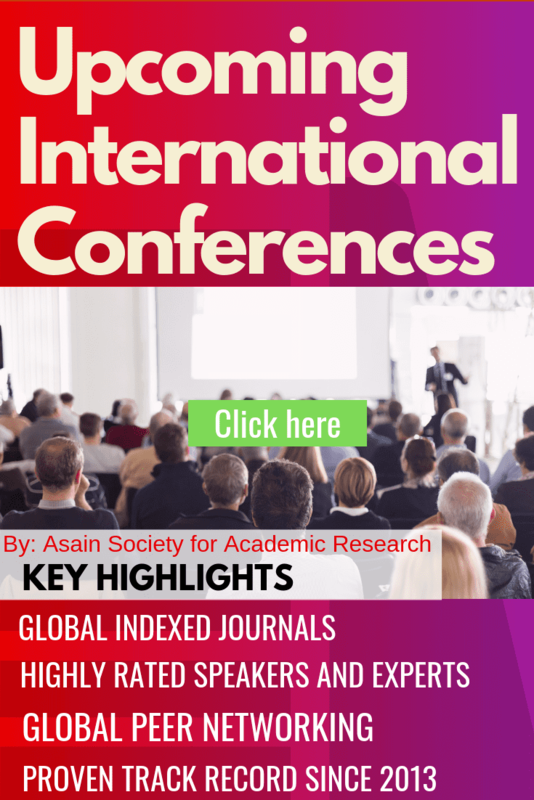 We warmly welcome previous and prospected authors submit your new research papers to ICRACE-2018, and share the valuable experiences with the scientist and scholars around the world.